Last year at “Ventilation Systems” was marked by an active expansion of the production facilities which resulted in upgrading many production units with high-tech equipment. 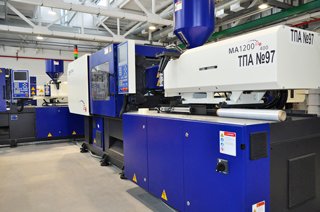 However, it was in December that these efforts reached their peak with the opening of a new plastics processing shop. As the worldwide demand for VENTS products is continuing to grow, the company is hard-pressed to implement a sustainable development policy. 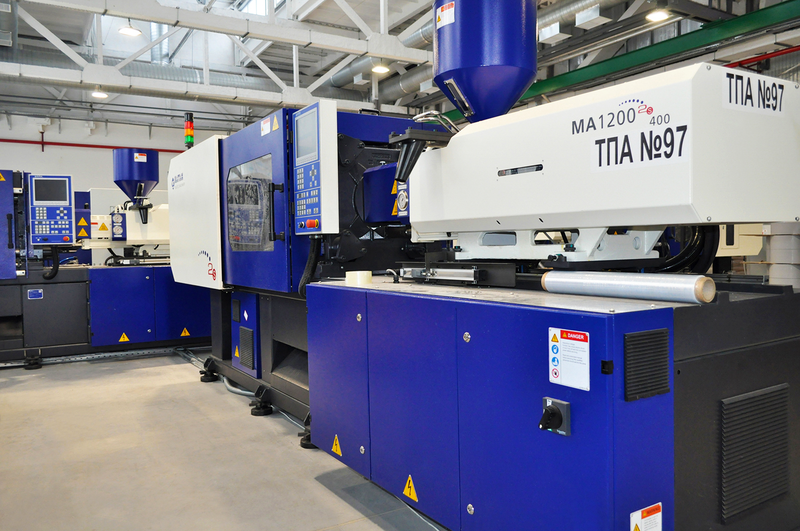 For this reason the production floors of the factory regularly receive state-of-the-art equipment upgrades. Still, the current state of demand for VENTS products has reached such a level that it cannot be met by equipment upgrades alone therefore requiring more production space. 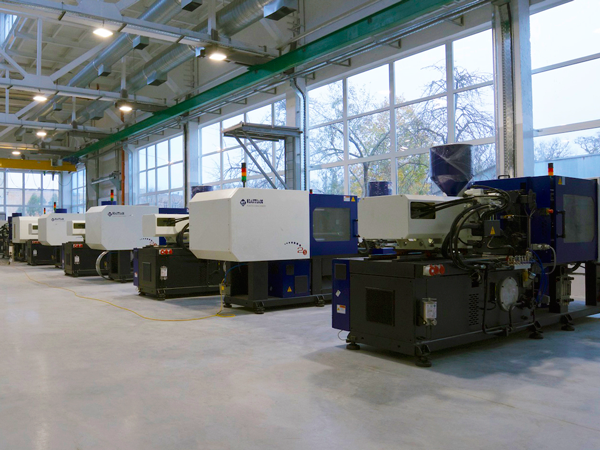 With these considerations in mind the launch of the new plastics processing shop at the end of the last year was long-awaited. 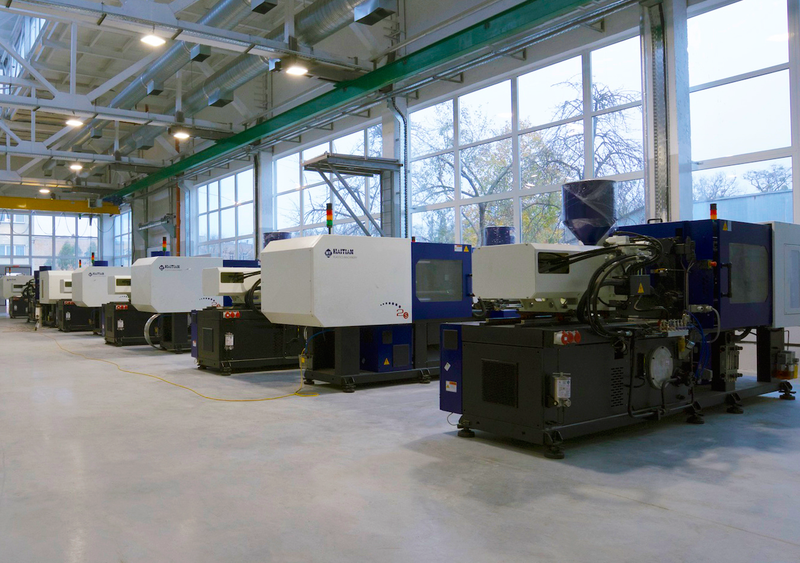 The new shop building is home to a constellation of 20 new injection moulding machines which mark a quantum leap in the expansion of the production and technical facilities of the unit. 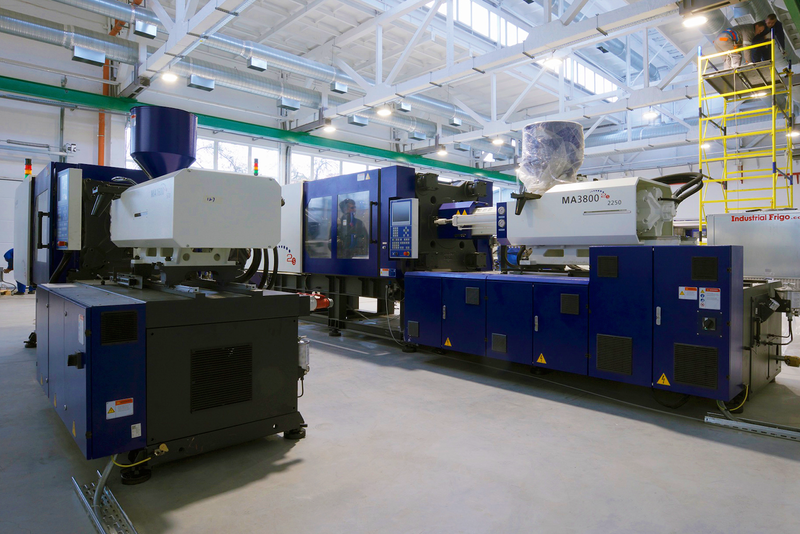 Being highly capable and versatile, the new injection moulding machines offer an excellent balance of high performance and product quality. The machines are characterised with low energy consumption thanks AC motors with vector control. Such equipment has already earned a stellar reliability and performance record at other production units of the factory. And last, but not least the opening of the new factory shop created additional job opportunities. The new shop scores another point for “Ventilation Systems” which enters the new year of 2019 with new production facilities manned by the best talent in the market.